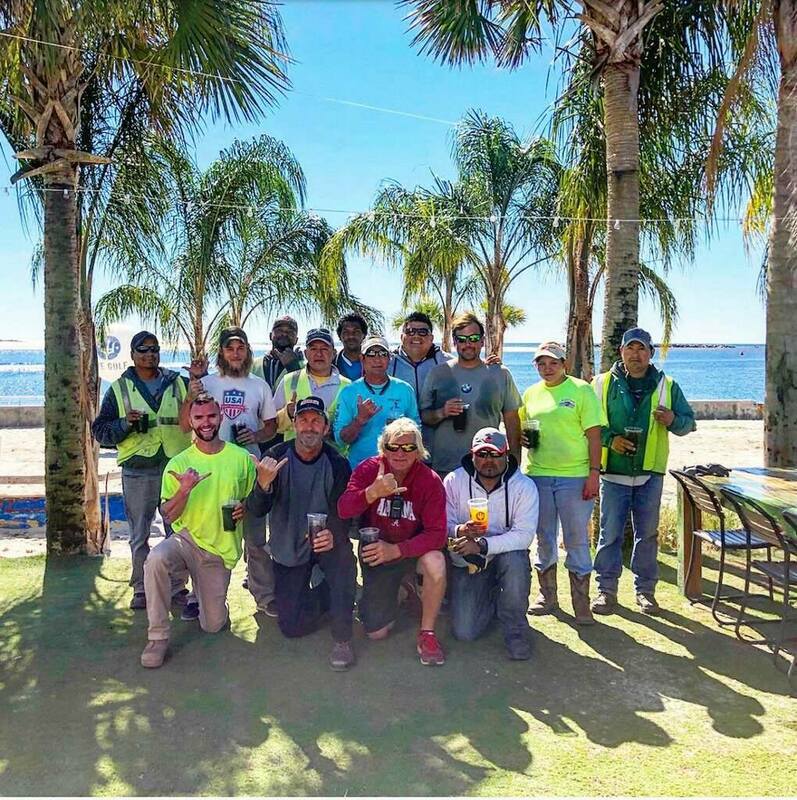 About - Kutter's Grounds Maintenance, Inc.
Kutter’s was the first recipient of the “Business of the Year” award given by the Alabama Gulf Coast Area Chamber of Commerce. This award was earned because of Kutter’s outstanding professional commitment to the industry and for its strong community spirit. Kutter’s provides services which include lawn care, landscape design and installation, irrigation repair and installation, storm preparation, storm clean-up, seasonal color and mulch, aeration, fertilzation, and outdoor pest control. We can help you realize your dreams of the perfect yard while being creative and knowledgeable of plants, trees, and ornamentals that thrive in our coastal environment. Kutter’s is fully licensed, insured and actively involved in the community. Ron Kutter has served several positions in the local Chamber of Commerce including Membership Chairman, Shrimp Festival Chairman, and Board of Director. The office staff at Kutter’s is also active with local civic and business organizations.